Ambassador (Ret.)  Phillip Carter III is an Executive Vice President of Jefferson Waterman International. The former U.S. Ambassador to the Republic of Côte d’Ivoire and Guinea, and the former Deputy to the Commander Civil-Military Engagement at the U.S. Africa Command (AFRICOM), Amb. 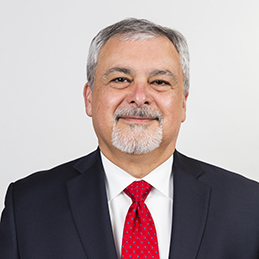 Carter brings to JWI clients 34 years of experience in international security, counter-terrorism, social and health development, business facilitation, human rights and good governance. In addition to his ambassadorial positions, Amb. Carter’s extensive service to the U.S. State Department included diplomatic assignments in Gabon, Madagascar, Malawi, Bangladesh, Canada and Mexico, and tours in Washington as Senior Advisor, Acting Assistant Secretary, and Principal Deputy Assistant Secretary for the Department’s Africa Bureau. Amb. Carter also served as the Department’s Director for West African Affairs and Deputy Director in the Office for East African Affairs. Earlier in his career, Amb. Carter represented the State Department at the International Monetary Fund for matters related to Africa. In recognition of his outstanding service, Amb. Carter has received several prestigious awards from the U.S., Ivoirian and Malagasy governments. He holds an M.A. in international and development economics from Yale University and a B.A. in economics and history from Drew University. Amb. Carter is a native Spanish and fluent French speaker.